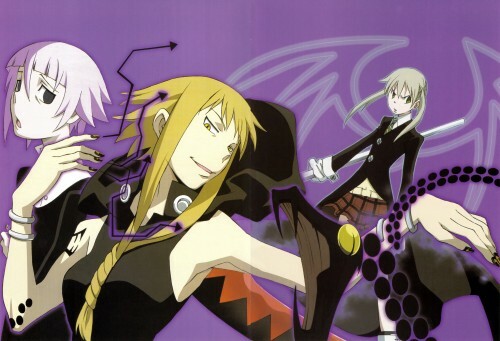 crona looks so lovely, but theres too much medusa ._. I love Meduze <3 Thanx! where did you get all these awesome pics from! ?